Canada's former attorney general resigned from Prime Minister Justin Trudeau's cabinet on Tuesday amid controversy over the prosecution of one of the world's top construction and engineering firms, SNC-Lavalin. "With a heavy heart, I have submitted my letter of resignation to the prime minister as a member of cabinet," Jody Wilson-Raybould said in a Twitter message. Wilson-Raybould had been the nation's first indigenous attorney general and justice minister until last month when she was shuffled to the veterans affairs portfolio, ahead of October elections. 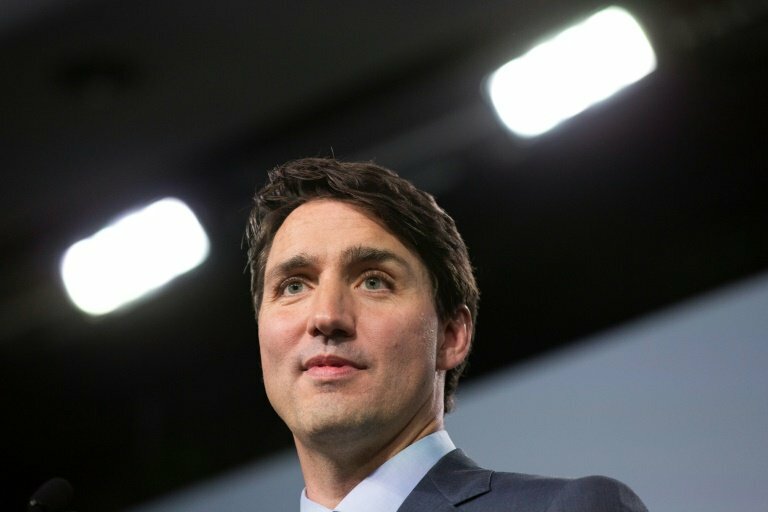 The Globe and Mail newspaper, citing unnamed sources, last week reported that Trudeau's office had tried to pressure her to intervene in the SNC-Lavalin case, but she refused to ask prosecutors to settle with the company to avoid a costly trial. The Montreal-based firm was charged in 2015 with corruption for allegedly bribing officials in Libya between 2001 and 2011 to secure government contracts during former strongman Moamer Kadhafi's reign. The company lobbied the government to settle the case, arguing that those responsible for alleged wrongdoing left the company long ago, and that holding it accountable for criminal actions of former employees would severely hurt its business and cost jobs. Trudeau has denied the allegations, calling the story "false." "At no time did I or my office direct the current or previous attorney general to make any particular decision in this matter," he said. On Tuesday he said in a statement that Wilson-Raybould informed him of her resignation the previous night and that Defense Minister Harjit Sajjan would take on the added responsibilities for veterans affairs. Opposition parties have pressed the government for an explanation, but Wilson-Raybould declined to speak, citing solicitor-client privilege and cabinet confidentiality. "I am aware that many Canadians wish for me (to) speak on matters that have been in the media over the last week," Wilson-Raybould said in a statement. "I am in the process of obtaining advice on the topics that I am legally permitted to discuss in this matter," she said, adding that she has retained legal counsel. Conservative leader Andrew Scheer reacted to her resignation saying Trudeau's "ethical lapses and his disastrous handling of this latest scandal have thrown his government into chaos. "He promised Canadians open and transparent government and he has betrayed that promise," he said. Canada's independent ethics commissioner, meanwhile, has launched an investigation.